The answer to this question depends primarily on what kind of hat you wear. Is there any significance to hat contrasting environment? 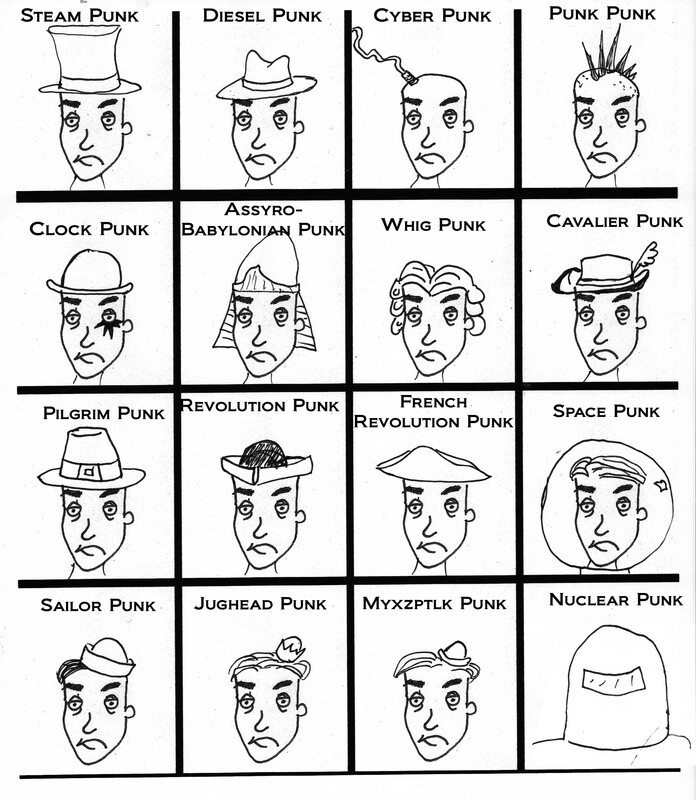 What’s the meaning behind a Tricorn hat found on a punk in South Central L.A. (besides that he may be a pimp form of punk, with an appreciation for multi-cultural punk attire)?